Alcohol addiction affects millions of people around the world and this is a big problem that many countries face. Over time alcohol abuse can cause substantial physical and psychological problems, and can even lead to death in some cases. Alcohol addiction treatment is offered in a variety of settings and environments but the truth is that many alcohol rehab programs set the individual up for failure. When this type of treatment is provided it is very important that all of the factors that contribute to the substance abuse are addressed and resolved, otherwise the best that can be managed is short term recovery which does not last. If you do not address all of your hidden wounds and contributing factors then you will eventually relapse and need further treatment later on. At the Crossing Point we understand why comprehensive treatment is so important, and our programs are designed to provide a full and complete recovery that lasts. 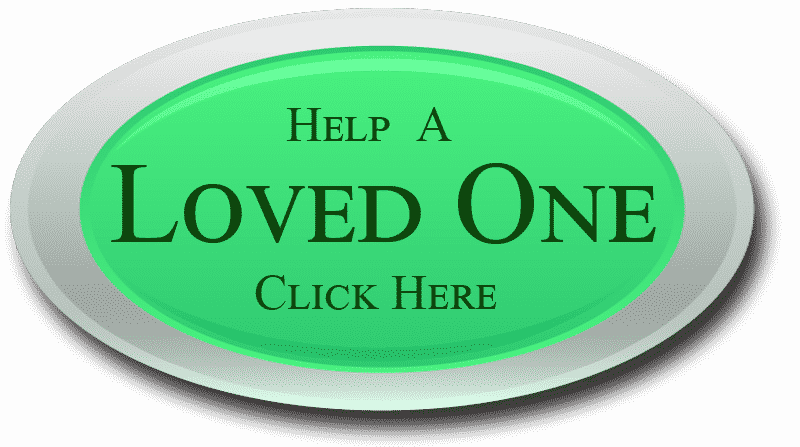 Spiritual counseling, individual therapy sessions, and group counseling are all provided a number of times every week. Without these elements you will not be able to identify and resolve the issues that cause you to abuse alcohol in the first place. Invisible wounds and trauma can not be seen but these play a big role in substance abuse, so they must be opened up in order for true healing to begin. 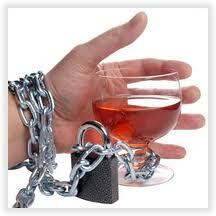 You do not have to continue down the same destructive path is you have an alcohol addiction. Help is available if you are willing to ask for it, and a full recovery is possible with the right alcohol addiction treatment program. What Tools Should Drug Treatment Programs BC Offer for Ideal Results? 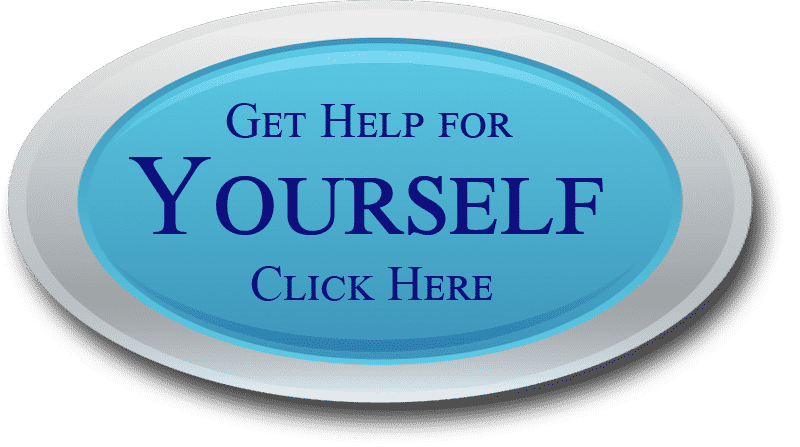 Drug treatment programs BC can be found in all shapes, sizes, and types, and each one will offer specific tools to help you recover and live a life free of substance abuse and addiction. Which tools are important? There are many tools that can help you prevent a relapse once you leave the treatment program, and the cost for each can vary widely. Individual counseling sessions will help you work through your own specific substance abuse causes, and these can be different for each individual. This type of counseling will help you identify your invisible wounds and allow these to heal finally. Group counseling sessions can also be very beneficial by helping you understand what others go through, and you will realize that you are not alone. Anger management is a very important tool with any drug treatment programs BC. Anger is often an indication that a relapse is likely in the near future, and this is also true with sadness and certain other emotions. Stress management techniques and methods are also available at the top drug rehabs and alcohol treatment programs. When you identify the relapse triggers you will be able to avoid this pitfall much easier and reach a permanent recovery faster. Physical fitness activities can help you detox while also getting you in better physical shape. The Crossing Point is a Christian drug treatment program that provides all of these tools and many others. You can be free of drug abuse and addiction when you pick the right drug treatment programs to recover with. Is Affordable and Effective Addiction Treatment a Myth? Addiction treatment that is both effective and affordable often seems like a myth, especially to those who have limited financial resources but who desperately need help. Most community sponsored addiction programs and government run facilities are not conducive to a full and permanent recovery for many reasons. High end luxury addiction treatment can cost tens of thousands of dollars a month and this is not a possibility for even a middle class individual with a decent income. That frequently leaves numerous individuals to fall through the cracks, feeling like there is no alternative that can be afforded within their budget and that will actually help them recover fully. The limited facilities that do offer the best possible treatment at a price that will not break the bank are few and far between. 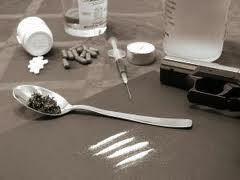 Choosing the right addiction treatment center is a very important process. You must stay with the budget that you have available for this purpose, but you also need to identify the addiction programs that provide modern and highly effective methods and techniques. A wide variety of treatment options will improve your chances of permanent success. Look for individual therapy sessions, spiritual counseling, group sessions, nutrition and physical fitness components, anger and stress management tools, and other choices. The Crossing Point is an addiction treatment Canada facility that can provide top results at an affordable price. It is possible to find effective yet affordable alcohol treatment and drug rehab when you know where to look and what to look for.